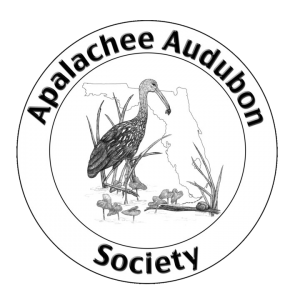 Stay up-to-date on AAS events, monthly programs, birding news, environmental policy updates and beyond. By filling in your information below, you will automatically be signed up for e-newsletter. Thanks, and welcome to the flock!